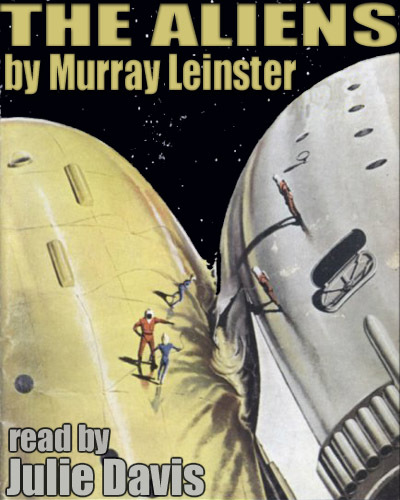 MURRAY LEINSTER (1896 – 1975) was the nom de plume of William Fitzgerald Jenkins, an American Science Fiction and Mystery writer and inventor. He had an extensive career that spanned writing and inventing for film, radio, television and print. Leinster’s first SF story was The Runaway Skyscraper which appeared in the February 22, 1919 issue of Argosy. Leinster is credited with the invention of ‘parallel universe’ stories. His classic story about parallel universes, Sidewise in Time, was first published in the June 1934 issue of Astounding. 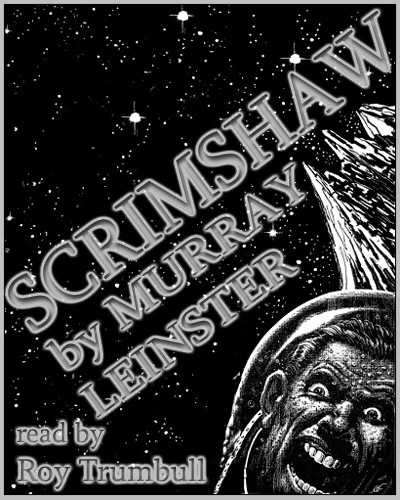 Another Leinster classic, his 1945 novella First Contact, plowed new ground with the subgenre of “first contact” stories and also posited the handy SF device called the ‘universal translator.’ His 1946 story, A Logic Named Joe not only describes a personal computer, but also a primitive internet. 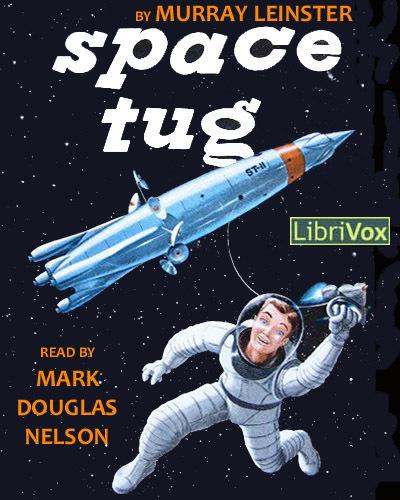 He won a Hugo Award for his 1956 story Exploration Team. Leinster was also the inventor of the video special effects process known as front projection. From Astounding Science Fiction, September 1955. A mining colony on the moon is home to a murderer and to his victim who is slowly recovering memories lost when he was left for dead. A bold attempt is made to hijack $5 million in diamonds from the mine. 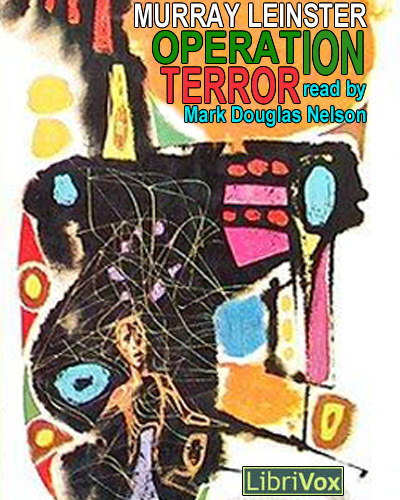 First published in Astounding SF’s August, 1959 issue. The human race was expanding through the galaxy … and so, they knew, were the Aliens. When two expanding empires meet … war is inevitable. Or is it …? 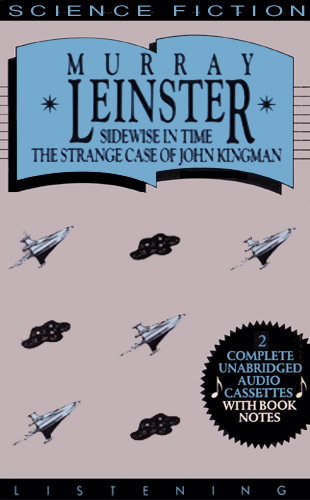 This volume contains: The Strange Case Of John Kingman and Sidewise In Time. Miss Cummings, a female anthropologist, is set down in the middle of a Venusian Krug village to study the alien culture. Ray Hale, a scoundrel and murderer, is on his way to the very same village. Miss Cummings and Ray Hale have a past, but what of their future? 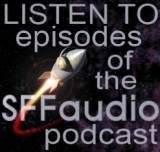 This story not only examines an alien society, but takes a look at our own strange relationships between the sexes. 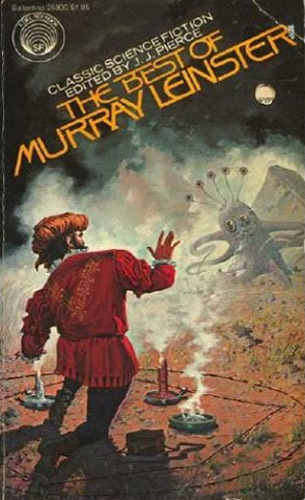 Author Murray Leinster is often called “The Dean of Science Fiction”. Actress Tara Platt has voiced numerous anime characters, for Naruto, Ravemaster, Digimon, and many others. 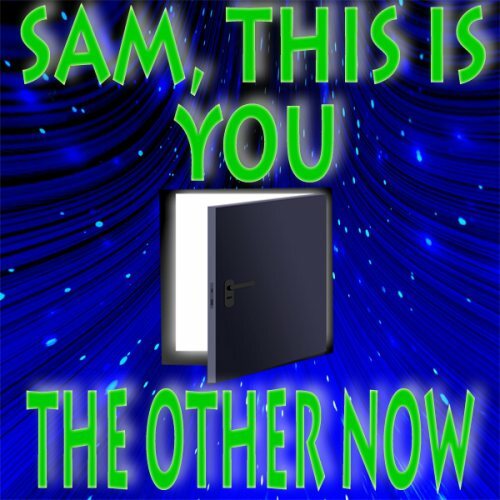 “Sam, This Is You” is a humorous look at Sam, a telephone lineman and inventor. 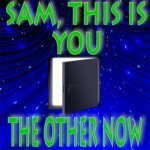 Sam’s invented a device to talk to himself back in time. Unfortunately, Sam’s main interest is courting Rosie, and his love life is being sabotaged by his worst enemy – his future self. “The Other Now” is a poignant love story. When Jimmy Patterson loses his beloved wife, Jane, in a car accident, he believes he begins to get messages from her. Can their love be enough to reunite them?